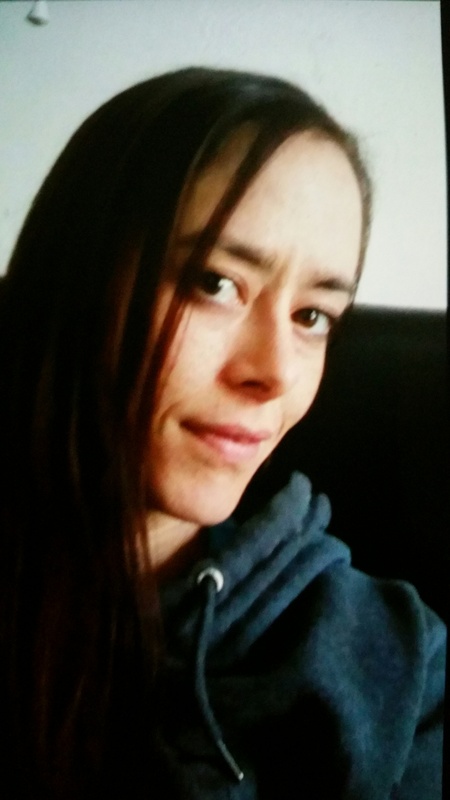 DYFED-POWYS POLICE is concerned about 30-year-old Rhian Jeremiah from Newcastle Emlyn, who was reported missing from her home at 1.25am today (Dec 5). Rhian is thought to be wearing a blue jumper and jeans and is most likely travelling by foot or public transport. Anyone who has seen Rhian or knows of her whereabouts, is asked to report information by calling 101. If you are Deaf, hard of hearing or speech impaired text the non-emergency number on 07811 311 908.